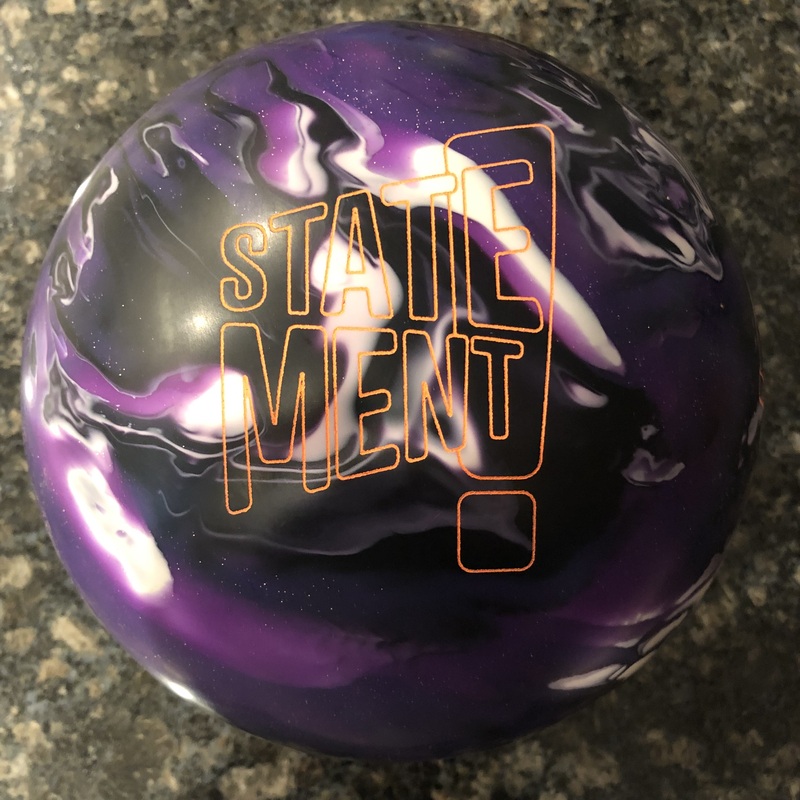 Buy the Storm Lucid Bowling Ball from Bowling.com! This layout will generally offer a bit of length with a relatively strong and quick transition at the breakpoint, while offering good track flare. After the Critical Theory, I have high expectations for a dull pearlized ball. 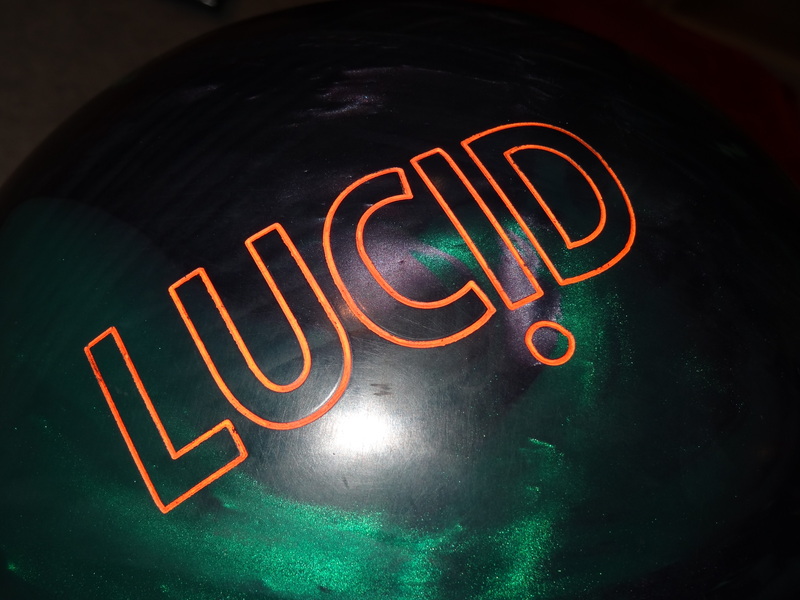 I expected the Storm Lucid to be a heavy rolling, big hooking bowling ball and it didn’t disappoint. I was expecting it to roll like the Critical Theory and again, it did as expected. Oh yeah, and that scent…wasn’t expecting that! A high end ball comes with the price tag, but the performance will justify the higher price. The M.A.D. core is the same as the Vivid. The specs are as follows for a 15 pound ball: RG of 2.52, differential of .052, and mass bias of .017. 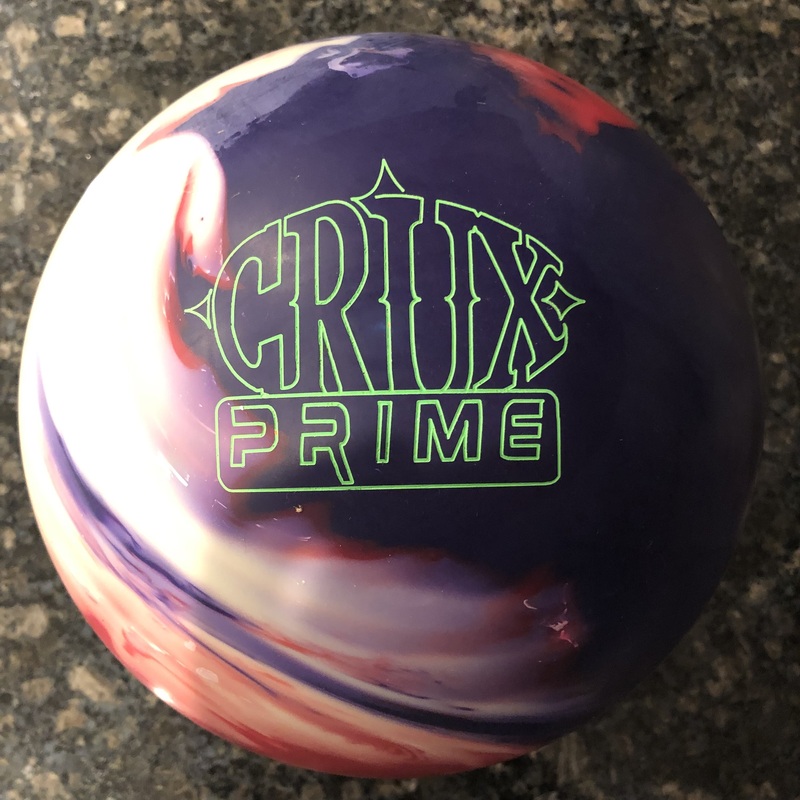 The core has a medium RG which will give a ball a little more length than is typical for high end equipment that tends to be about hook, hook, and more hook. This is a core which makes a defined but progressive move when it turns over. Storm puts what they call the ERG pearl cover on the Storm Lucid. ERG stands for Evolution Reactive Genesis. What they’ve done is remove the Nano particles and added pearl to the NRG cover used on the Vivid and Virtual Gravity Nano. What they say is that they are trying to create a more traditional reactive ball reaction which will not read the lanes extremely early. Basically what this means is that the coverstock finish will facilitate the lane read. 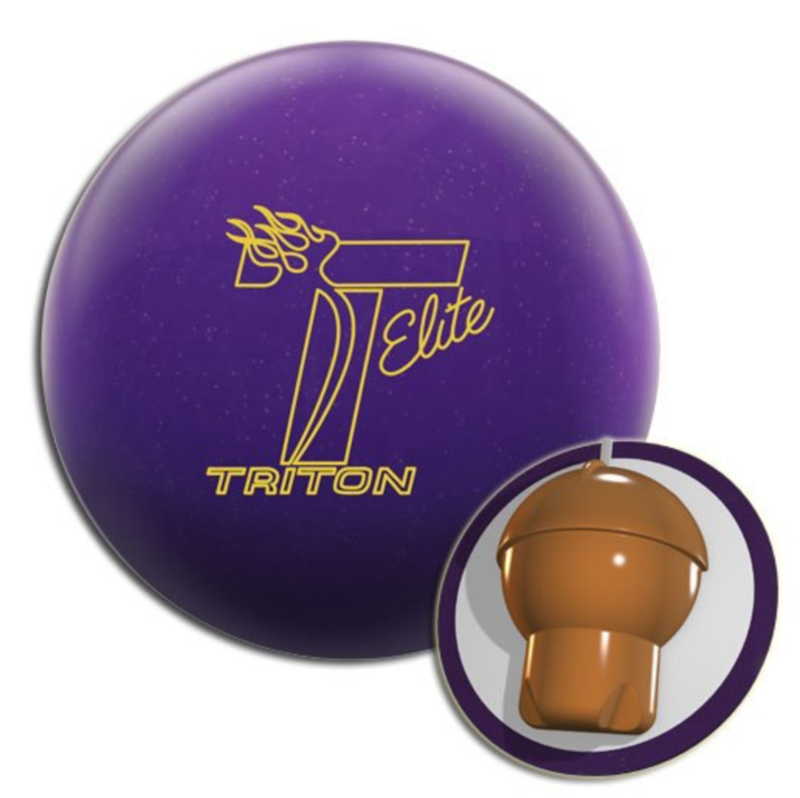 Storm continues the trend of putting some surface on pearlize high end balls, like Roto Grip did with the Critical. It offers a different look than the ubiquitous 1500-grit polished OOB finish which Storm has used for ages now. I’m always a little leery of new covers since we don’t know a whole lot about how they will hold up. Especially on the high end stuff, sometimes the initial big hook tames down quite a bit after 20 games or so. We haven’t seen any major issues from Storm covers in terms of longevity so we’ll give it the benefit of the doubt until we know more. As with most covers these days, don’t forget that you can alter the finish to adjust the ball reaction. OK, right away, I can tell you this ball hooks. It hooks with a heavy roll. Like we said with the Vivid, it is very readable. The Lucid will give you more hook after the breakpoint than the Vivid. It simply stores more energy as a pearl without the Nano additive. But honestly, the reaction is very clearly recognizable as the same core as the Vivid. The difference isn’t quite as large as you would expect a solid with Nano particles vs a pearl without. That’s because the coverstock on the Lucid is finished at 4000, giving it an earlier read and more overall hook than if it was finished with the 1500-grit polish. Basically, you get a ball that is a strong hooking, strong rolling ball. If there isn’t head oil, it will be very difficult to throw, as was the Vivid. Once it gets through the heads, it will transition with authority and will consistently do it. This one rarely “underhooks”. Most of the time, it will show you the lanes are breaking down by going high. It will read a little earlier, but always seems to read with a lot of strength. We didn’t get to test it directly against the Roto Grip Critical Theory, but the roll is very reminiscent. Both the Lucid and Critical Theory have the very readable, defined, heavy rolling cores. Both are finished with 4000 grit abralon out of box. If you were looking for this kind of reaction in your bag, you couldn’t go wrong with either. On Digitrax, Jeff, our stroker, was able to get 5.5 degrees of entry angle. He very clearly had to open up his angles and saw a lot more movement than he’s used to on the backend. This was the first time he experienced a ball he could really toss away from the pocket and not be worried it will come back. We had to nudge him to move as he simply wasn’t expecting any ball to do what this ball did out of his hand. The Digitrax might not be as obvious in terms of relative strength, but the video should give you a clear indication. For Sean, our cranker, we never see a shortage of entry angle and this one didn’t deviate. In his mind, this was truly one of the strongest balls he’s ever thrown. He was lofting this ball over the gutter cap about 10 feet just to get a look. He still got that consistently strong move. There was an absolute chasm between the Lucid and the Marvel or Prodigy. He was basically crossing over his own line twice, once around 30 ft, and once in front of the pins. On the sport pattern, it has to be played quite differently, but the relative reactions are still intact. Meaning, no surprises. With the volume and how tight the Seoul pattern is, Jeff plays the lanes very direct. He again had to be nudged to trust the ball will make it back. As is typical with sport patterns, he also got more entry angle than he saw on the house shot; over 6 degrees. You can see that he had to open up the angle a bit and belly the ball, where he was playing down and in with the Marvel and Prodigy. 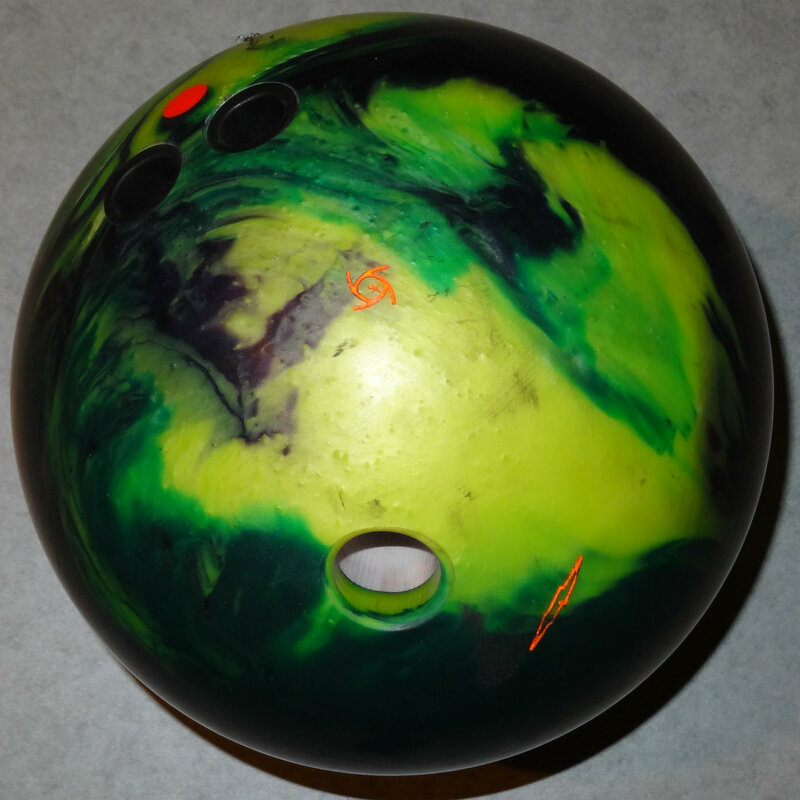 For Sean, the increased volume on the Seoul Pattern meant he can play a bit more “normal” and not have to launch the ball over the gutter cap. Here, he got a massive 9.6 degrees of entry angle. 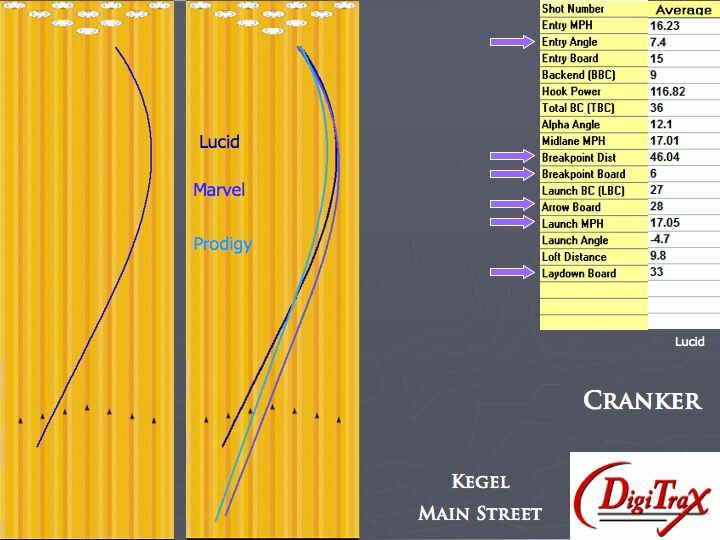 You can very obviously see the Lucid track cross over the other 2 test balls twice on the Digitrax. At the OOB finish, this ball definitely offered a decent look on the sport shot. Both bowlers found it usable. For Jeff, it was the option which gave him the ability to belly the ball and trust it will come back. For Sean, he doesn’t typically use strong equipment…ever. However, he was able to get a very consistent reaction on this sport shot which was an above average look. 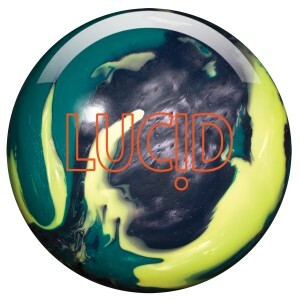 The Storm Lucid will not disappoint folks looking for strong and consistent reaction out of a high end pearl ball. It’s a very heavy roll that will likely have you opening up your angles if you aren’t used to the strong, heavy backend move. If you’re looking for a stepdown from the Vivid, you may have to add some polish to the Lucid surface. Otherwise, it will be very close to the Vivid, while offering a punchier backend move. 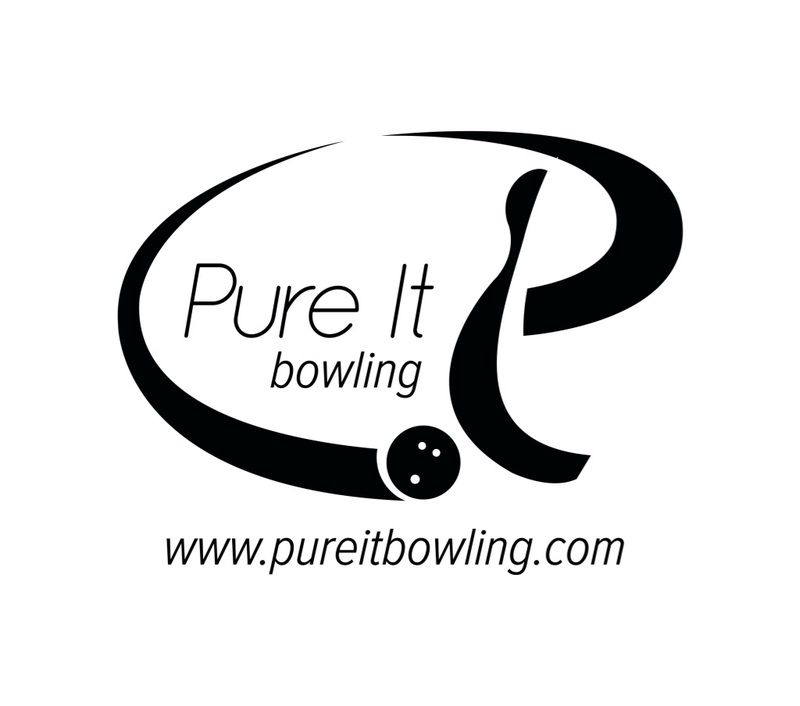 Huge thanks to Tamer and TamerBowling.com, as well as Strike-Mor Pro Shop for letting me participate in this testing. The review is spot on; I’ve never really seen this reaction before, ever. It was quite enjoyable to be able to play some angle through the front of the lane on the fresh Seoul pattern. Once again, a big thanks to all involved. I would jump on the chance to participate again in a heartbeat. Anytime Jeff. Pleasure having you on the team.